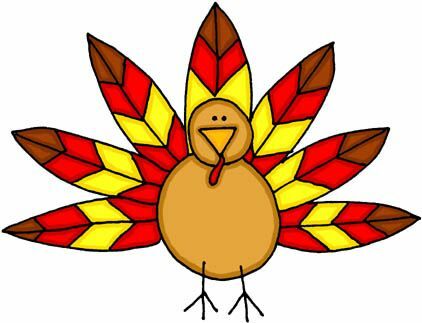 Happy (early) Thanksgiving – Keep Running MKE wishes you a wonderful holiday with loved ones! Remember to get in a few miles before and/or after your turkey dinner. An idea: dedicate each mile you run to someone or something you are thankful for! We’ll be back next week with a race preview + race entry giveaway and a great gift idea for the runner in your life. Have a great holiday, Richard!